Our diets today can lack some of the most essential parts which help our bodies function at the best level to keep us healthy. 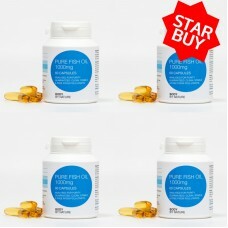 It is important to incorporate good sources of omega-3 in your diet. 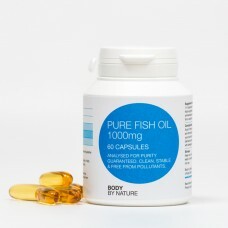 Deficiencies in these fatty acids lead to a host of symptoms and disorders including abnormalities in the liver and the kidneys, reduced growth rates, decreased immune function, depression, and dryness of the skin. 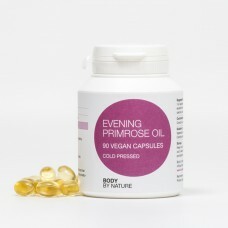 Adequate intake of the essential fatty acids results in numerous health benefits. 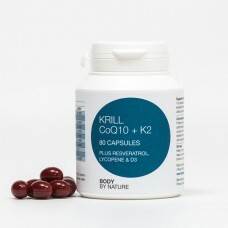 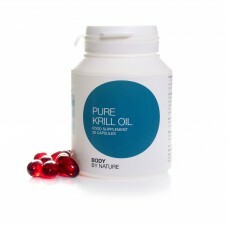 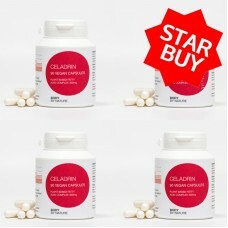 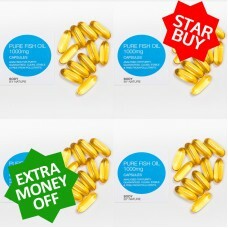 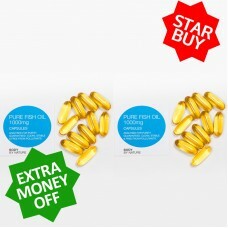 That's why at body by nature supplements were offer not only the very best safe and clean pure fish oil ( Tested to one millionth of a particle ) but Pure krill oil from Neptune and a range of Vegan essential fatty acids. 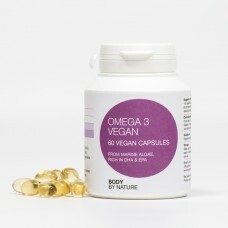 Our plant marine omgea 3 vegan supplement is a major breakthrough for the vegan community. 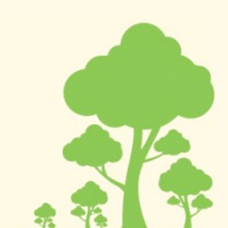 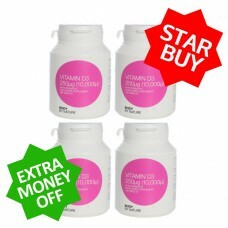 Save Money & Buy a 30 Eco Pack Key Features The maintenance of normal brain function; The..